The Medieval Journey in Santa Maria is one of the finalist events at the Eventex Awards. 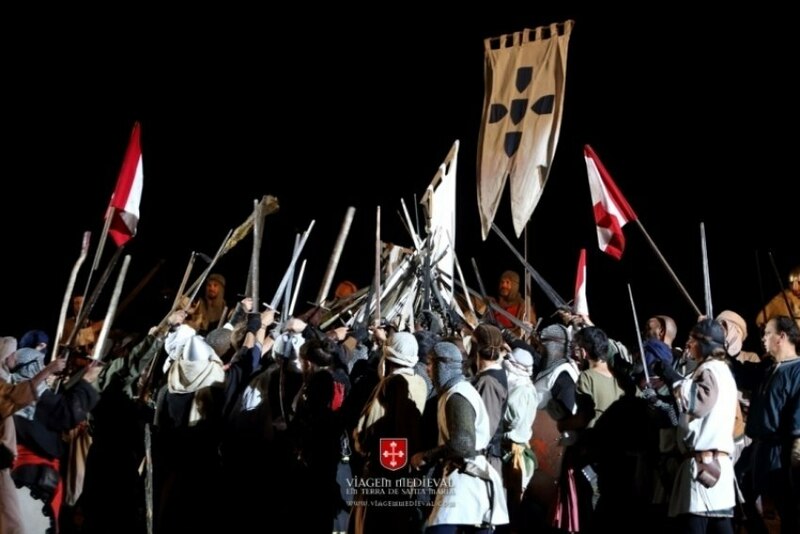 The Medieval Journey in Santa Maria is one of the finalist events at the Eventex Awards in the category of best cultural event. The winners will be announced on January 24th at a gala that will take place in Dublin, Ireland. Remember that Event Point is part of the jury in these world event awards.